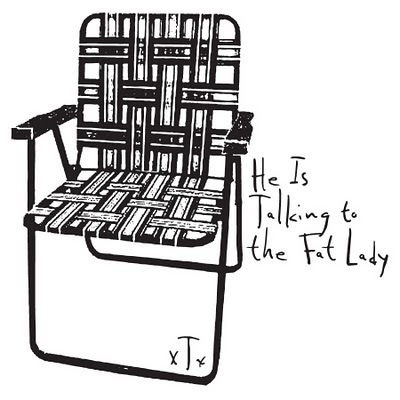 xTx and Safety Third Enterprises bring you He Is Talking to the Fat Lady. There are only 50 of them. Click HERE to order. NOW.